New four coordinates are introduced which are related to the usual space-time coordinates. For these coordinates, the Euclidean four-dimensional length squared is equal to the interval squared of the Minkowski space. The Lorentz transformation, for the new coordinates, becomes an SO(4) rotation. New scalars (invariants) are derived. 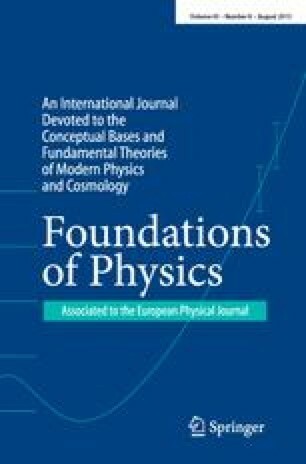 A second approach to the Lorentz transformation is presented. A mixed space is generated by interchanging the notion of time and proper time in inertial frames. Within this approach the Lorentz transformation is a 4-dimensional rotation in an Euclidean space, leading to new possibilities and applications.